A vitally important part of any hospital stay are the medical records that document the course of treatment. Depending upon the length of a patient's stay, this can sometimes add up to hundreds of pages of documents. Your written Authorization is required before we can fill a request. For copies of your medical information, simply download, print and complete the forms below. Once complete the forms can be mailed or faxed to the Medical Records Department via the address or fax number listed on the Authorization Form. Due to the large number of requests we process, it may take up to 15 days to fill your request. You may make arrangements to pick up your copies by calling the department. Do I have to go to the Enterprise location to request copies of my medical records? How do I get copies of my medical records? Click on the “Patient & Visitors” tab at the top of the screen and then click “Medical Records Request”. The Authorization form is available in both English and Spanish. The completed form can be sent to Palomar Health Medical Records-Release of Information via mail, fax or drop off. Keep in mind that all hospital requests are processed at the Enterprise location. 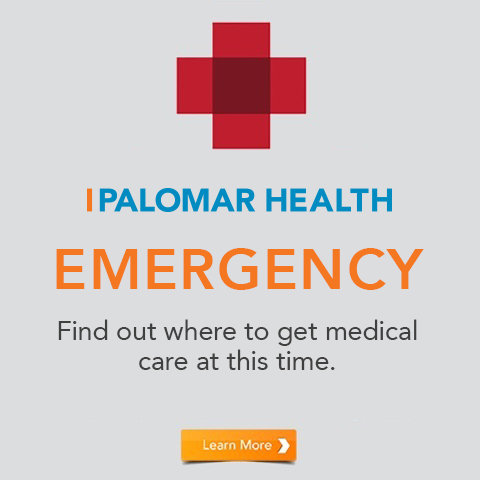 For the convenience of Poway residents, the form is available at Palomar Medical Center Poway. The completed form can be mailed or placed in a drop box where it will be picked up Monday through Friday and forwarded to the Enterprise location; where it will be processed (mailed or may be picked up at the Enterprise location). 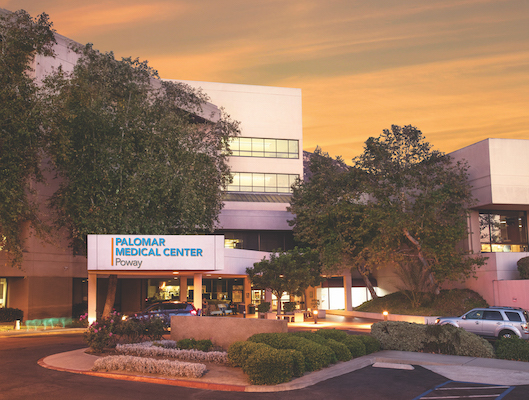 The Medical Records Department/Release of Information Services for Palomar Health is located at the Enterprise Building, 2227 Enterprise St. Escondido, CA 92029. What are the hours of operation? What is the contact information? 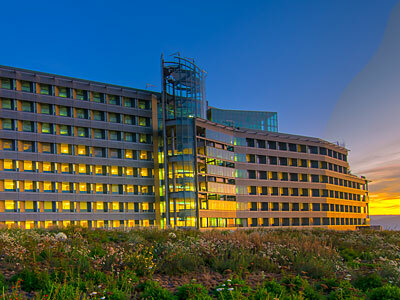 What if I was a patient at Palomar Medical Center Escondido, or Palomar Medical Center Poway? 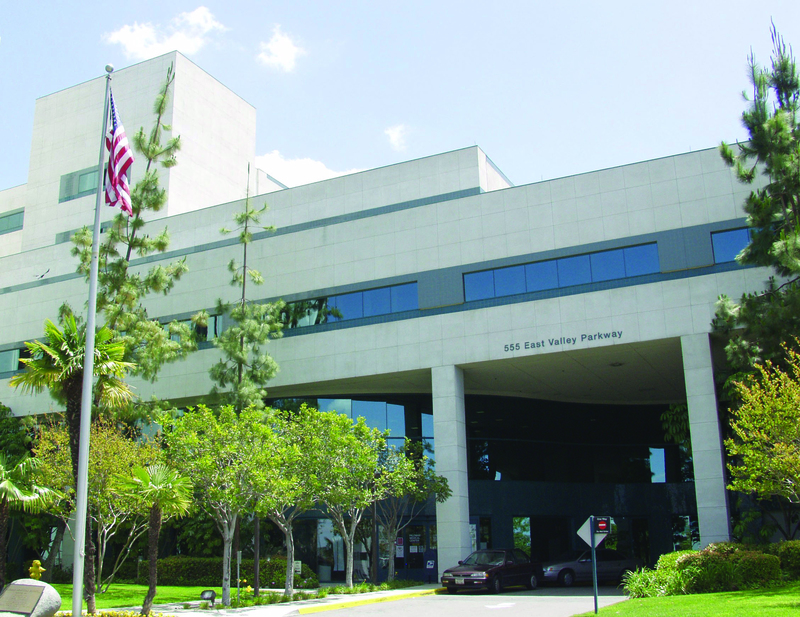 All requests for copies of medical records for Palomar Medical Center Poway, Palomar Medical Center Escondido and Palomar Medical Center Downtown Escondido are processed at the Enterprise location. How do I get copies of my x-ray films or images? PLEASE NOTE: If you need information about requesting Radiology Images (X-Rays), call the film library at (442) 281-5109 (Palomar Medical Center Escondido), (858) 613-4652(Palomar Medical Center Poway) and (760) 739-3313 (Palomar Medical Center Downtown Escondido). What else do I need to know about requesting medical records? Due to the large number of requests we process, it may take up to 15 days to receive your records. Incomplete authorization forms will not be processed and will be returned. Also, Medical Records Department does not provide billing information. Please call (858) 225-3130 if you have questions about your bill. What do I need to know about filling out the Authorization form? All portions of the form must be completed. Select a facility from which you would like to request the medical records. Provide the name of who you want the records released to. A complete address is required. Records can be sent to multiple people; however, a separate request is required. Information to be released section: select and initial the specific information to be released. There is a charge for the entire Medical Record, multiple visits or for electronic documents. See fees for record copies below. Select a reason for requesting the records. You can select more than one reason. Provide an expiration date for your authorization. If you marked the box, the release is good for three months from the date you sign the authorization. Provide date, signature of patient or legal representative, the patient’s date of birth, and phone number. If the legal representative is signing the authorization, supporting documentation must be provided, for example; durable power of attorney for healthcare. If the patient is deceased, a copy of the Will or Death Certificate must be provided in order to validate the authority of the person making the request. A DPOA-HC is no longer valid for an expired patient. How do I send my records to my doctor? Indicate on the Authorization form that you want Medical Records to send a copy of your records to your doctor and provide the name and address. What are the fees for copies of records? There is no charge for copies of records sent directly to your doctor for continuing care. Indicate the physician’s name and address on the authorization form. In most cases, the specific medical information indicated on the authorization from the requested stay is provided free of charge. This may include Pertinent Information: ER reports, discharge summary, history and physical, operative report, pathology report, labs and radiology reports. The Entire record of an inpatient stay consists of all of the above plus daily physician progress notes and orders, nurse’s notes, and consents. Requests for the entire printed medical records or multiple visits are charged at $.25 per page.